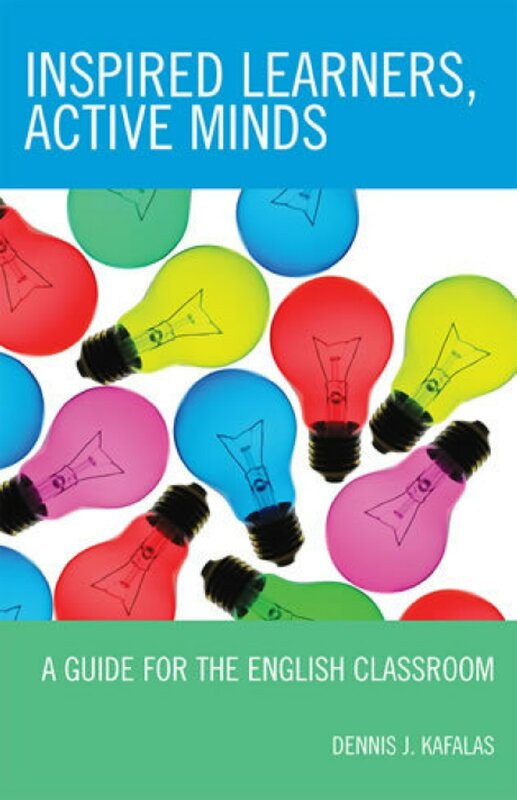 Inspired Learners, Active Minds: A Guide for the English Classroom is a step-by-step, year-long teaching plan that has practical and easy-to-use best practice strategies for secondary English teachers. The book lays out an instructional model that improves literacy for every single student. 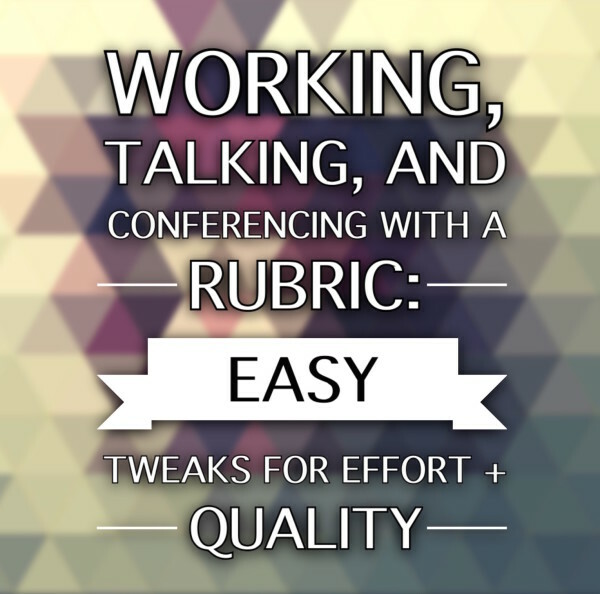 With this guide, teachers will develop reading fluency, improve essay and research paper writing, and purposefully integrate literature into their classrooms by using student-centered lessons and examples. Inspired Learners, Active Minds helps students think critically and enthusiastically about reading, writing, literature, and portfolios.